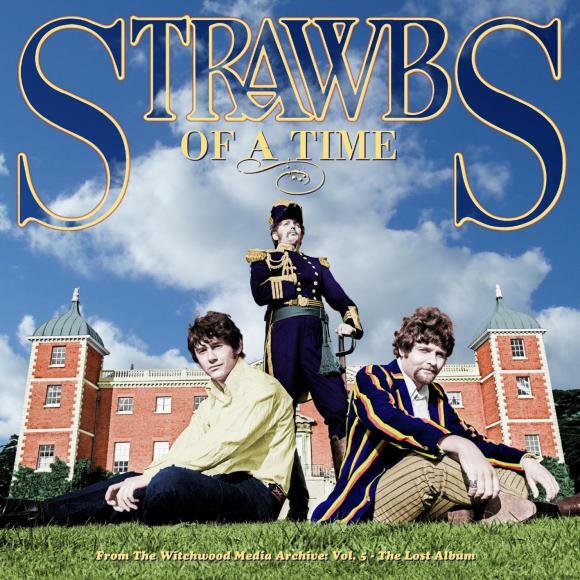 Released in July, Dave Cousins has lovingly recreated the original version of the first A&M Strawbs album which was presented to A&M but rejected. The album falls in between All Our Own Work - Sandy Denny and the Strawbs and Strawbs. We made our first single "Oh How She Changed"/"Or Am I Dreaming" which persuaded A&M to sign us the first British band on the label. By that time Sandy Denny had already left the group. Gus Dudgeon (producer) selected the best tracks from All Our Own Work and had Tony Visconti orchestrate them. Gus did not plan on having the first single on the album. I have Gus's original track listing in his own handwriting. A&M rejected the orchestral tracks as they thought we were a rock/folk band, not the Bee Gees! In the meantime Simon and Garfunkel had released Bookends with speech bands, which was exactly what we were planning for our album. The album was abandoned. I have now recreated it from the original tapes with speech bands and bonus tracks. It is of its time!